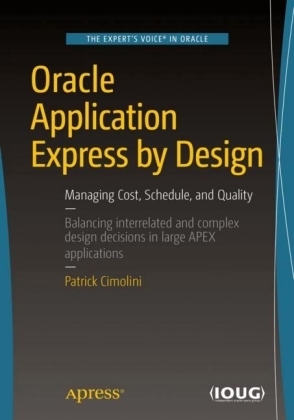 In DetailAlthough Oracle Forms remains popular, many developers now see Oracle APEX as a preferred technology. Oracle Forms to Oracle APEX conversion projects follow a well-defined procedure, but sub-procedures and complexities can arise that make such conversion projects a challenging job.This book will take you through a real Oracle Forms to APEX conversion project. 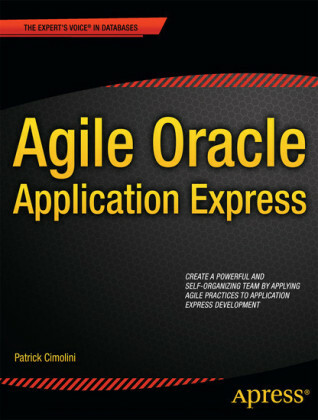 It explains all the elements of the conversion, from generating XML files to the deployment of a working APEX application. By the end of this book, you will have mastered the process of Forms conversion.The book starts with the details of the Forms project, and prepares you for the conversion process. 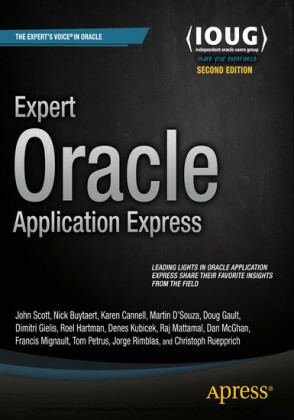 You will use the rwconverter and Reports Builder in Oracle Developer Suite to generate XML and other useful files. You will plan and define the business logic for your conversion project. 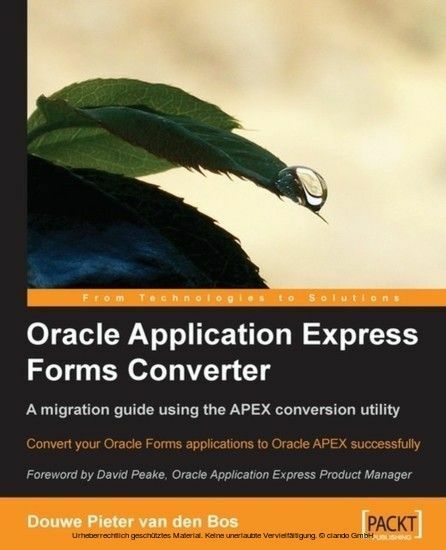 You will use the Forms Converter in Oracle APEX to convert and customize your Oracle Forms applications. 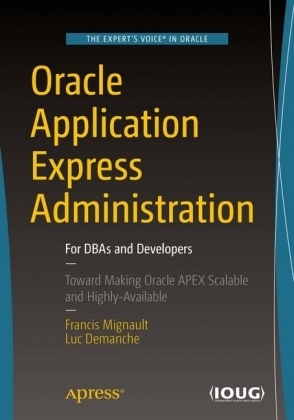 Finally, you will deploy your application.With this book you will understand what a Forms Conversion project in Oracle APEX means, what needs to be done, and what steps are necessary in order to create a fully functional and meaningful conversion project. 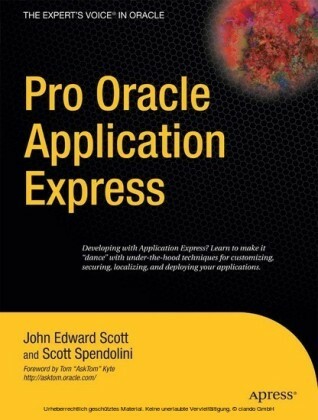 This book shows the best way to convert applications from Forms to APEX.A step-by-step tutorial for converting Oracle Forms applications to Oracle APEXApproachPacked with plentiful screenshots and clear explanations, this book is a step-by-step tutorial that demonstrates a successful Oracle Forms to Oracle APEX Conversion project.Who this book is forThis book is for Oracle Forms developers who want to migrate to Oracle APEX. 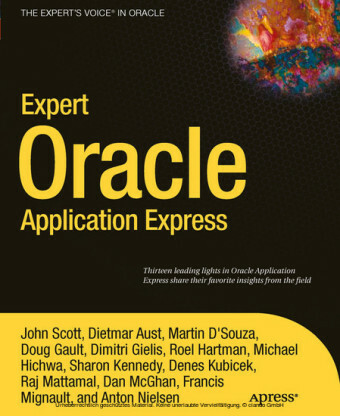 The book will also be useful for Oracle APEX developers who want to convert their older Forms applications to Oracle APEX applications.